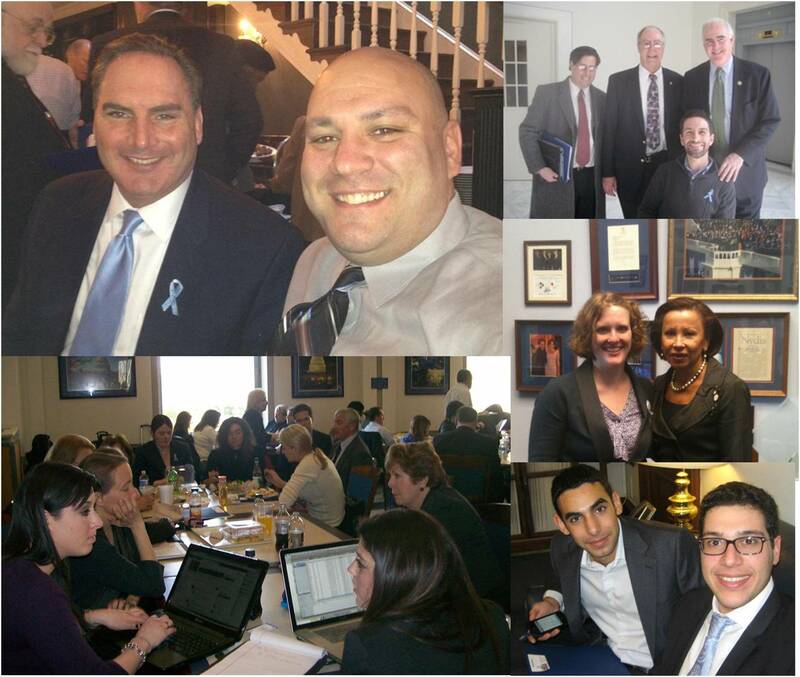 In February, RDLA hosted its first lobby day, bringing 70 patient advocates to Washington, D.C. to advocate for the Creating Hope Act and the Unlocking Lifesaving Treatments for Rare Diseases Act (ULTRA), which was later included into the Faster Access to Specialized Therapies (FAST) Act. Both provisions were included in FDASIA. 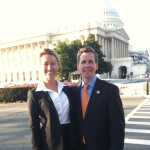 You are invited to join us in Washington, DC for our Rare Disease Lobby Day on Tuesday, February 28, 2012. RDLA is partnering with the EveryLife Foundation for Rare Diseases, RARE Project, Sarcoma Foundation of America, Darlington House and ViroPharma to ensure that rare disease advocates are present on Capitol Hill during Rare Disease Week! Join us and make sure Congress hears your voice! Financial Assistance Available: To help offset travel costs, $500 travel scholarships are available to advocates who wish to attend and have financial need. To apply, please click here to download the application. A limited number of scholarships are available. Scholarships will be distributed in order to ensure a diverse representation of the rare disease community can participate. Please return completed applications via email to patientadvocate@kakkis.org or fax at 415-884-0562. HOTEL: We have reserved a block of hotel rooms for Monday & Tuesday nights at The Embassy Row Hotel at the discounted rates of $169 single or $189 double per night. 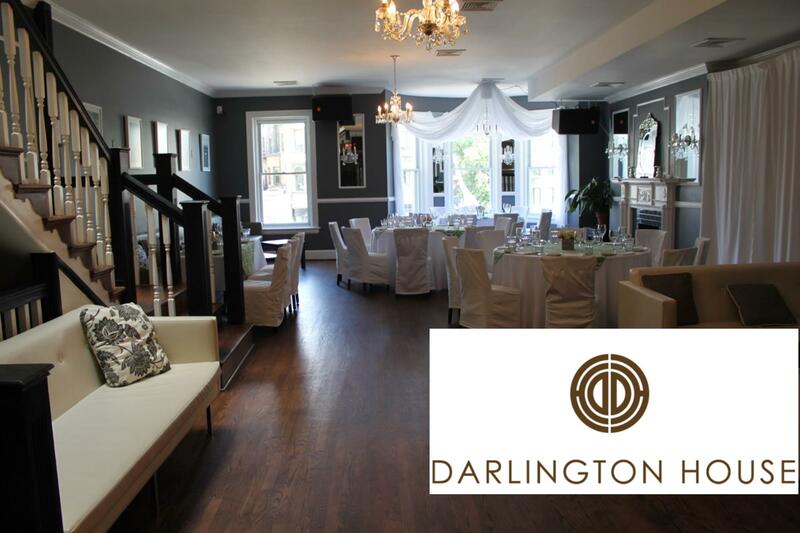 The Hotel is located in Dupont Circle a 5 minute walk from the Darlington House. To receive the discounted rate, please book directly with the Hotel by calling 202-265-1600 and mentioning the group “Rare Disease Day Lobby Day.” Please book your hotel room immediately as we will not be able to guarantee this rate once our block of rooms is filled. Discounted rate expires on Feb. 20th. If you can’t join us in DC, please stay tuned for Action Alerts! We will email you ways to participate in Rare Disease Day from your home or office by making calls and sending emails to your Members of Congress and sending emails to support legislation that will help spur the development of lifesaving treatments! 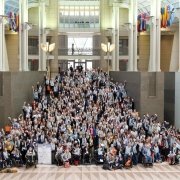 Don’t miss these other great Rare Disease Day events in DC! The National Institutes of Health (NIH) will celebrate the fifth annual Rare Disease Day with a day-long celebration. Attendance is free, open to the public and will be webcasted. Featuring performances by Jonny Grave & the Tombstones, Benny, & Nelly Kate. To benefit MarbleRoad a 501c3 non-profit: connecting people who have complex illnesses with resources to improve their lives.